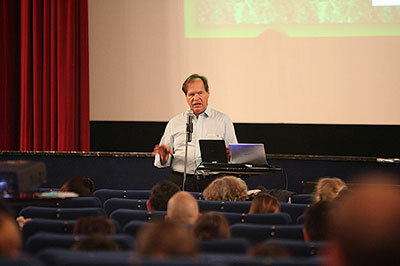 We organise once a year the Robert McKee's Story Seminar and the Christopher Vogler's workshop in Paris. These seminars are in english with simultaneous translation in french. Sorry, the DIXIT website is in french because or publications are in french.